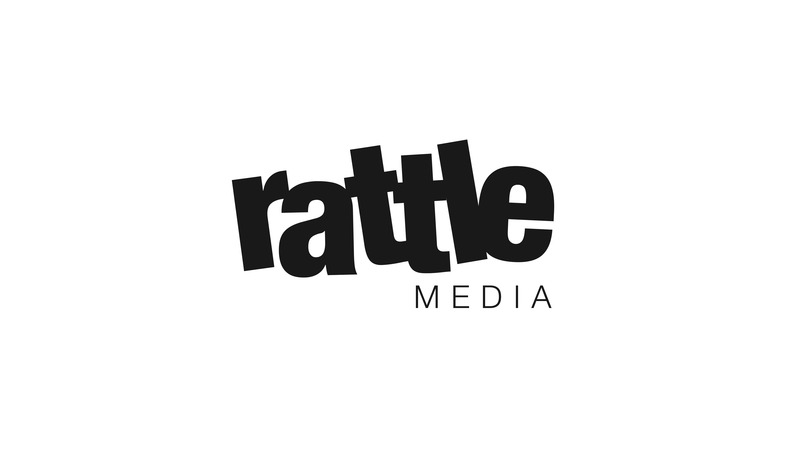 Creation of a corporate, yet fun visual identity for the Leeds based video production company Rattle Media. I used a typographic approach to support the company name. 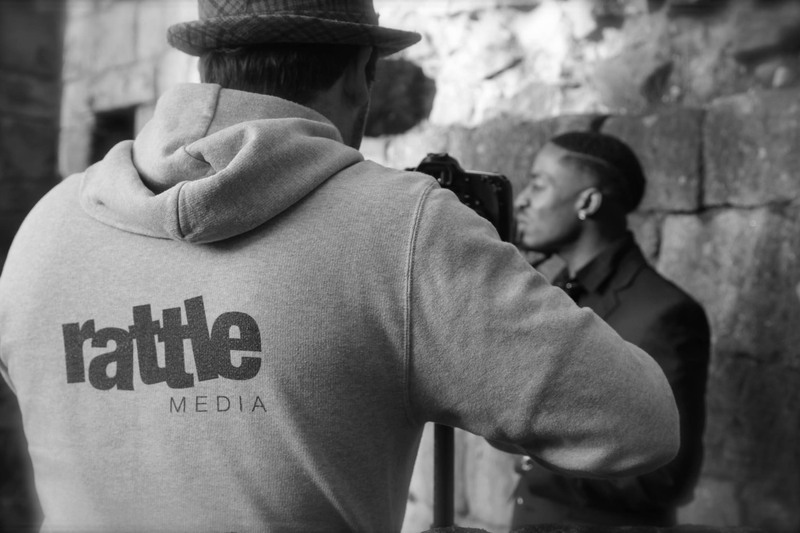 The branding works across all mediums and is particularly strong as an animated logo. 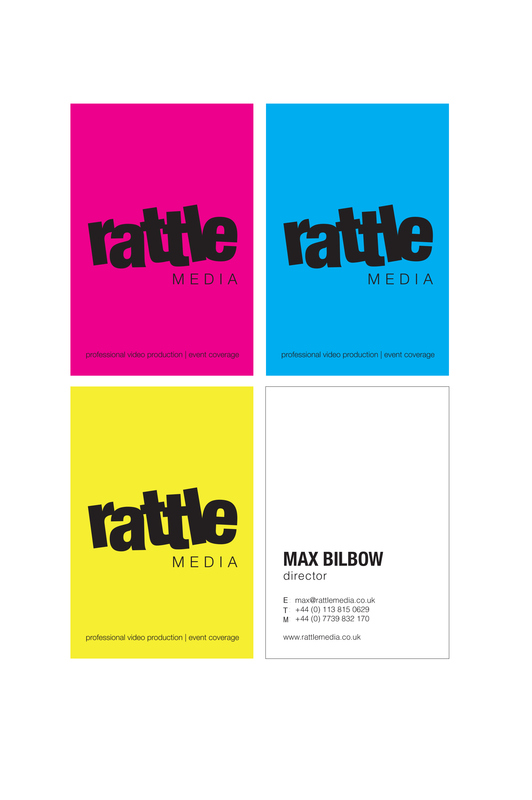 The branding also extends to stationary and corporate clothing.